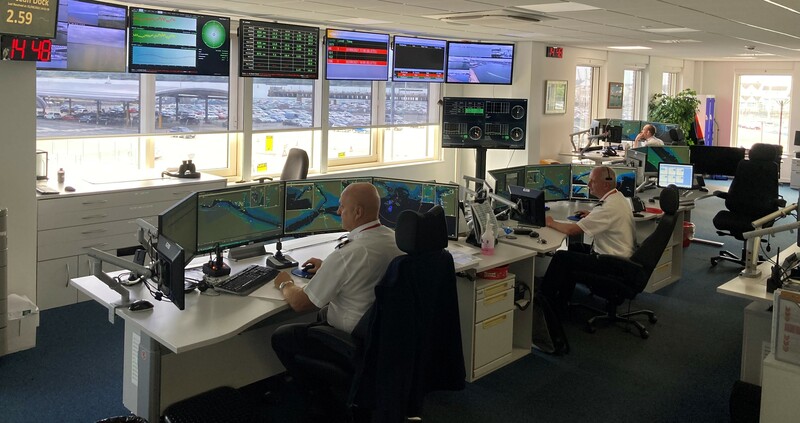 As one of the country’s busiest and most successful deep-water ports, Southampton is a natural choice for a wide range of customers and trades, with facilities to handle virtually any type of cargo. 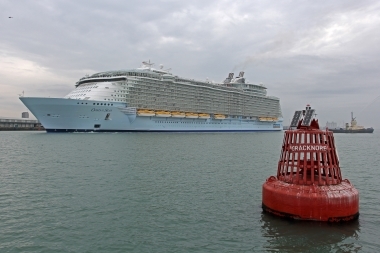 Its natural deep-water harbour and unique double tide allow unrestricted access for the world’s largest vessels. 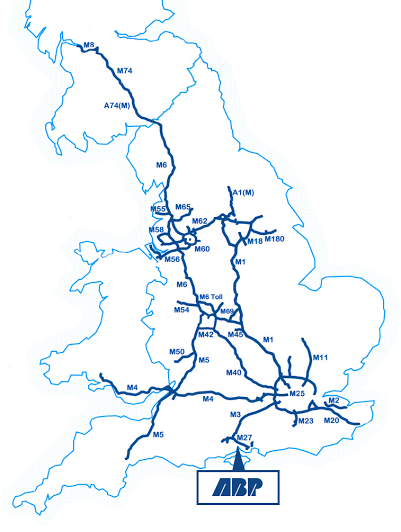 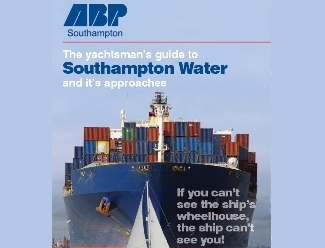 ABP Southampton provides VTS & pilotage services throughout Southampton Water and much of the Central & Eastern Solent.